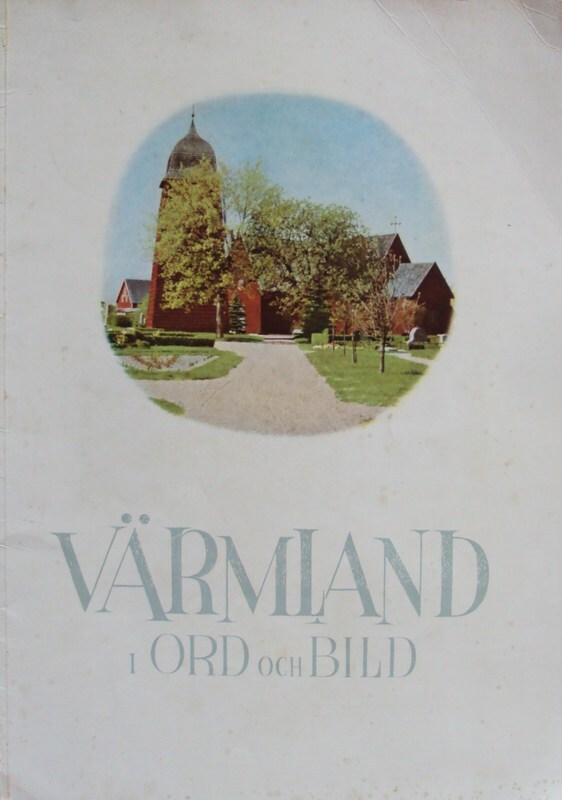 These are the Swedish magazines that arrived in Southern California for Nina Sohlberg Fry, the daughter of Selma and Ernest Sohlberg, the son of Ulric and Antoinette Sohlberg and cousin of Alma, Emma, and Nina, who were living in Stockholm in the 1940s. 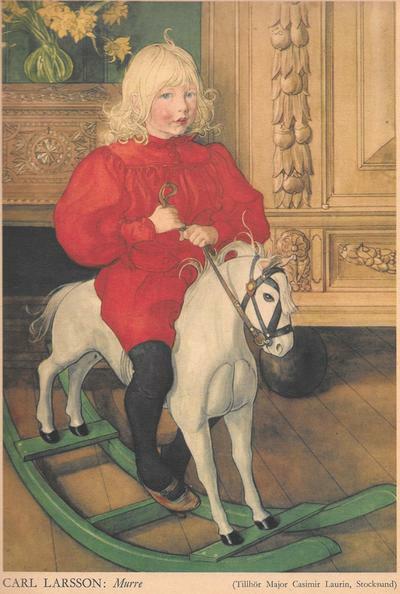 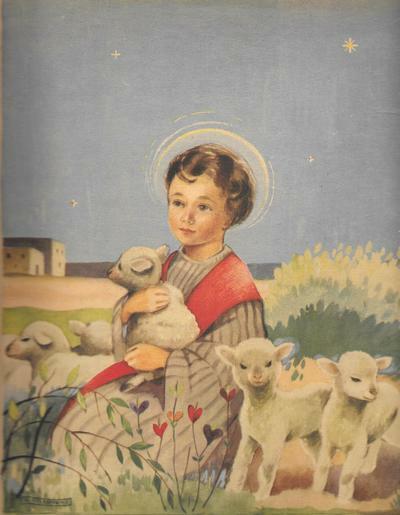 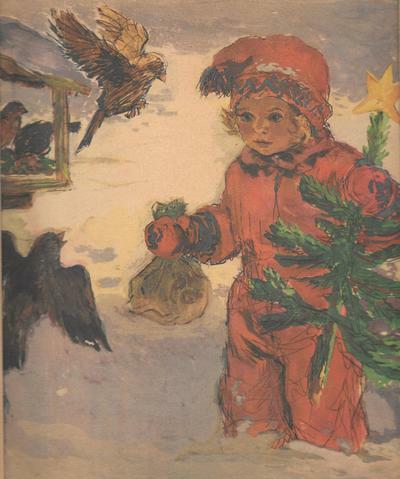 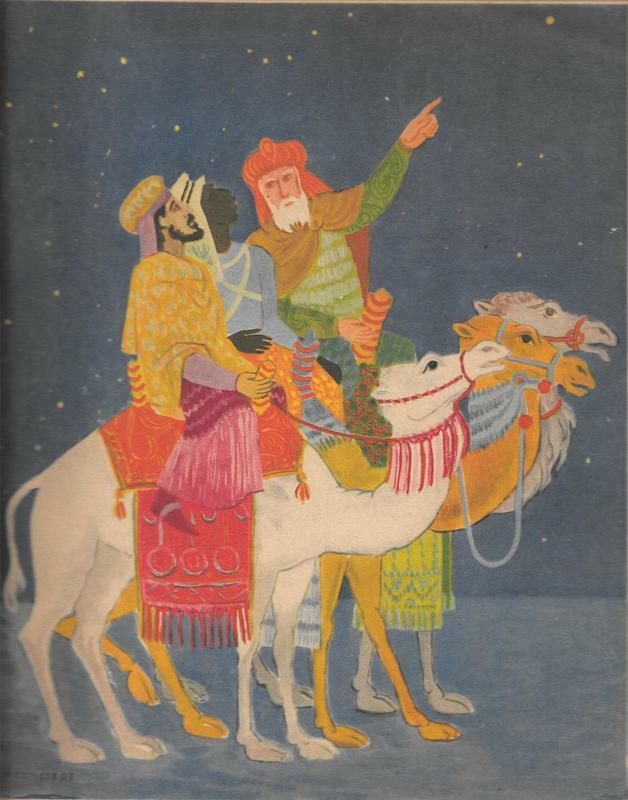 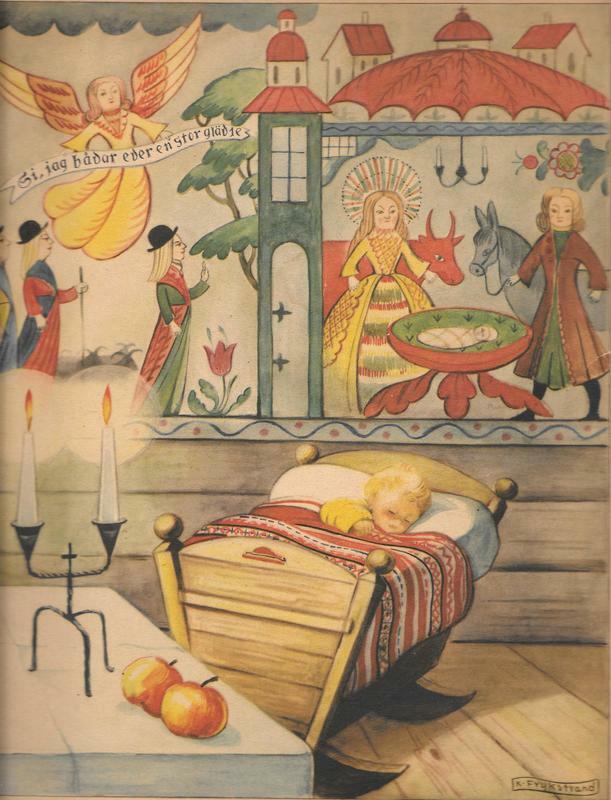 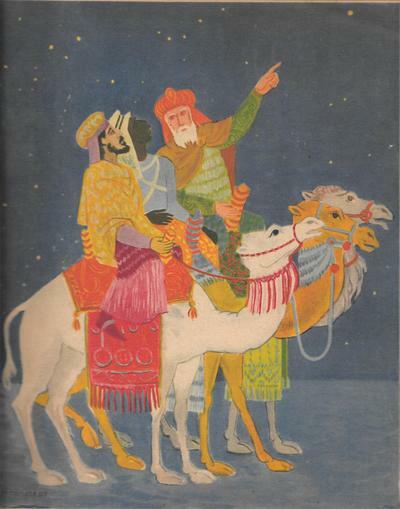 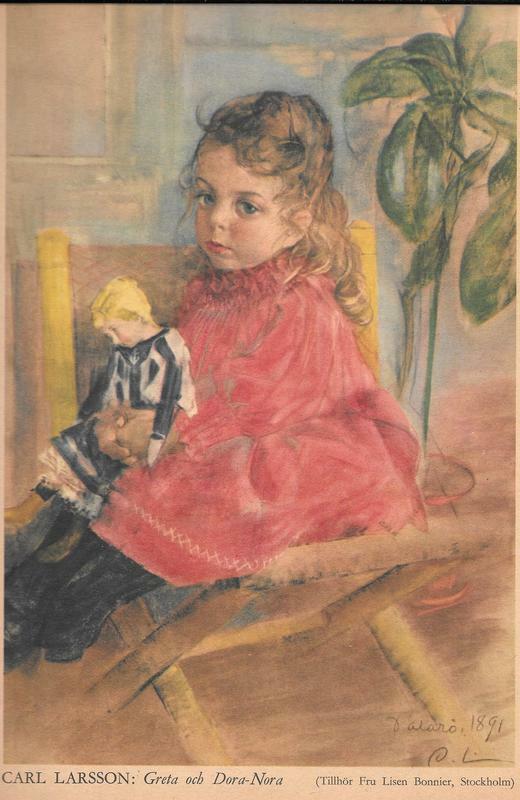 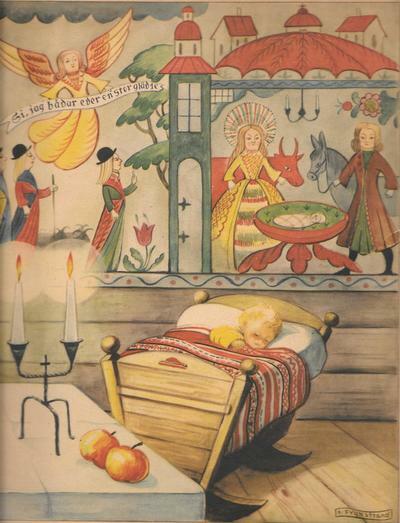 HUSMODERN JUL NUMMER was below each image creating the cover for this Swedish women's magazine, the Christmas edition was received from Ulric's family for 5 years. 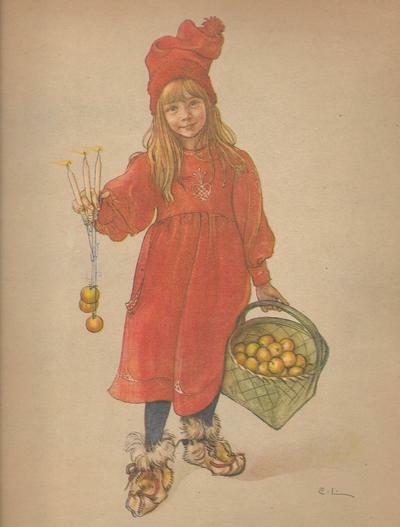 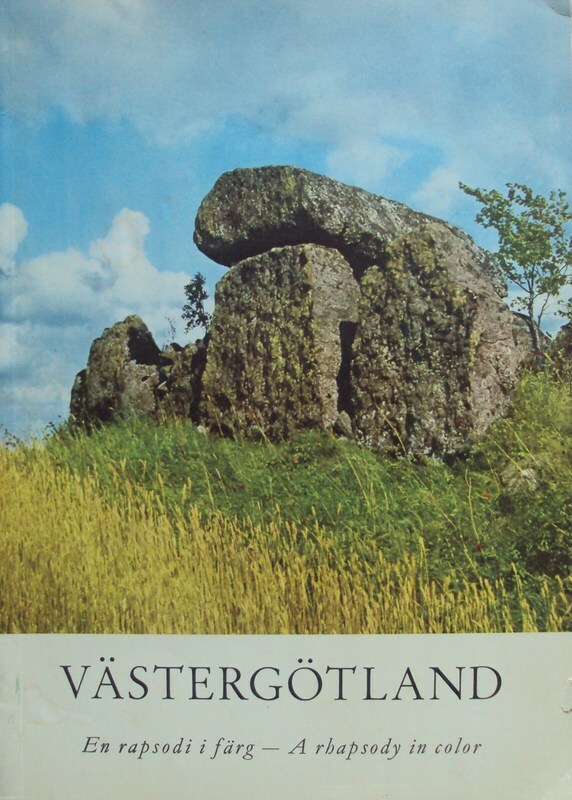 These Swedish magazines were most likely mailed to Lydia in Lindsborg from Ulric's & Antoinette's daughters.